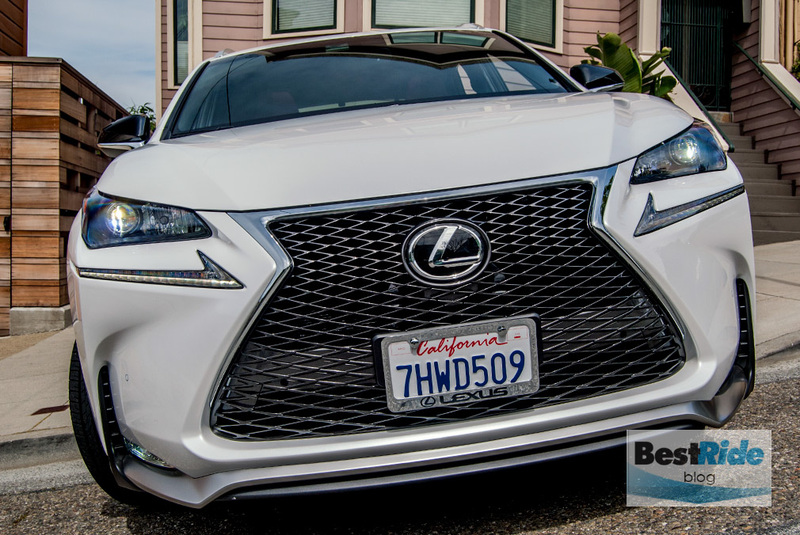 Buyers looking for fancy small crossovers have plenty of good choices, and for 2015, the Lexus NX adds its bold styling and zingy driving experience to the mix. Funny that it took so long for Lexus to field a compact crossover, especially since its mid-sized RX was such a pioneer. But since the RX’s March 1998 introduction, the segment below mid-sized has been filled by entries from Audi to Infiniti. 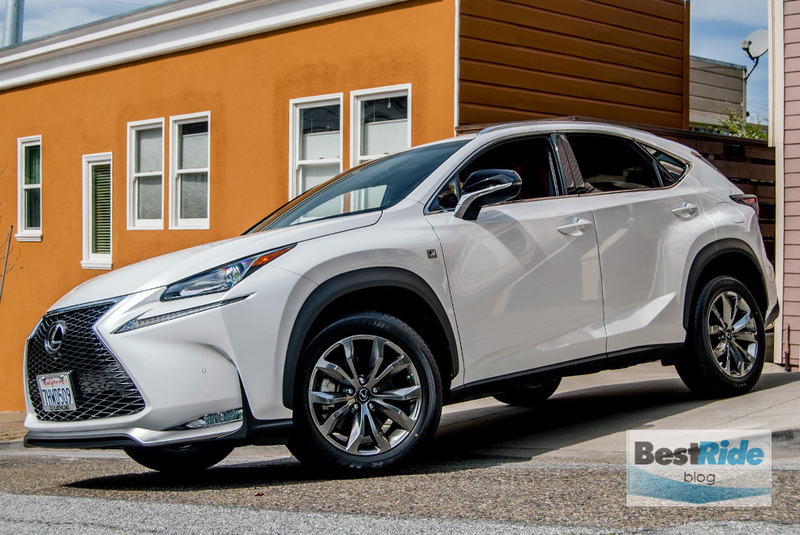 Now here comes the smaller NX, and dimensionally, it falls right in line with its competitors. 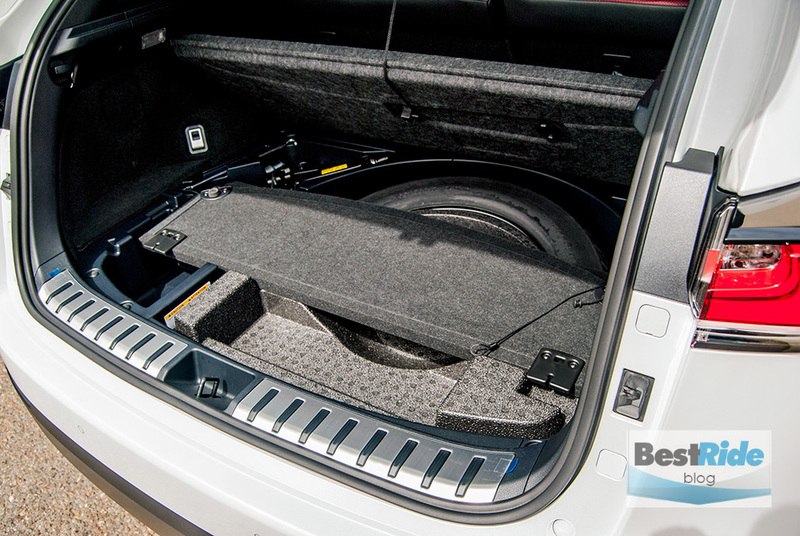 Its overall length is 0.3 inches off the Audi Q5’s and 1.5 inches off the BMW X3’s. and the width and height fall within similar margins. 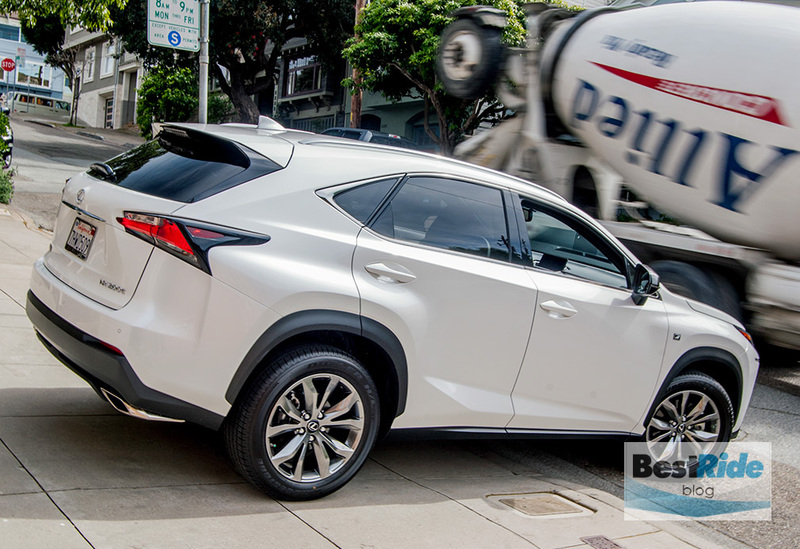 Note that although its length is close to a Toyota Corolla’s, the NX and many other compact crossovers are near or over two tons in weight. 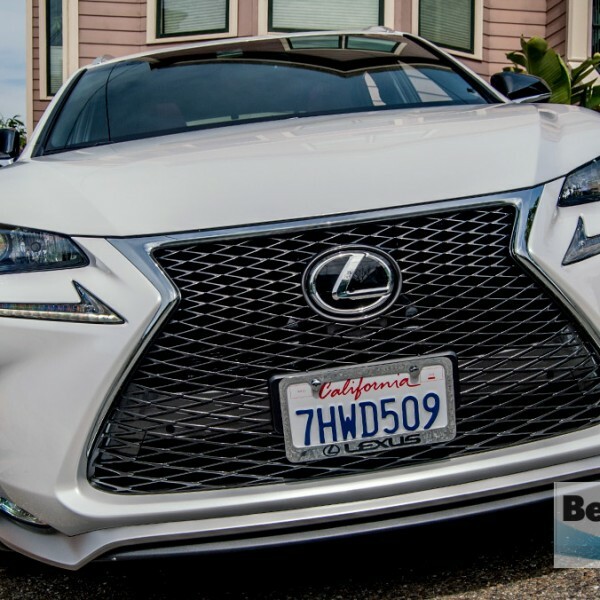 Entry prices for small luxury crossovers start in the mid-to-upper-$30K range, and the numbers for the front-wheel drive NX 200t begin on the low end, at $34,480. It’s close to its Asian competitors – the NX is $790 less than the base Acura RDX and $20 less than the Infiniti QX50. European brands run a bit higher, and so the NX is $4,120 less than the lowest BMW X3 and fully $4,820 less than the Audi Q5. You’ll continue to pay a premium for German prestige. 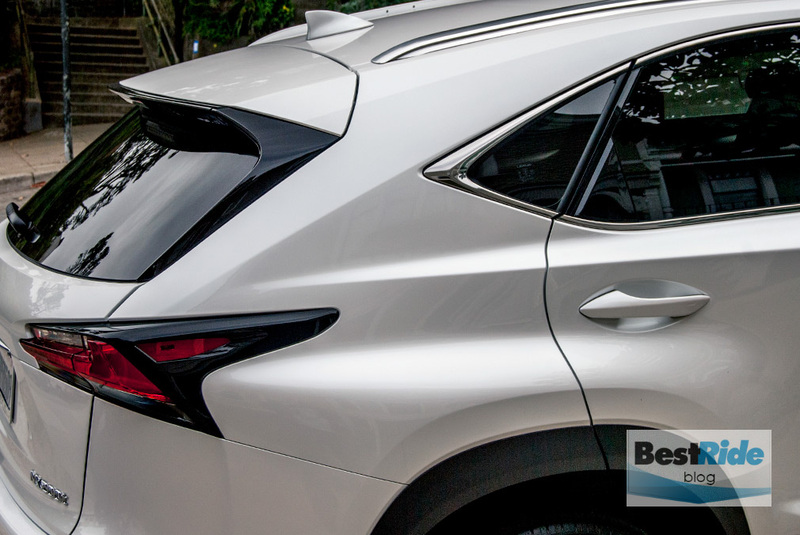 Of course, the folks at Lexus would prefer that you spend your money with them, and so they have given you many ways to pump up the NX’s sticker. Want more sport? 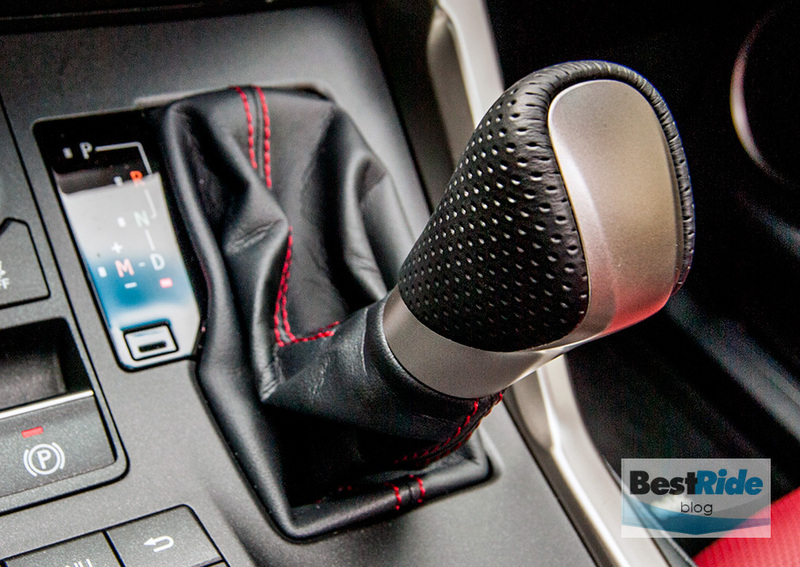 Add $2,100 for the NX 200t F SPORT trim, which adds items like aluminum pedals, a stiffer suspension and paddle shifters. 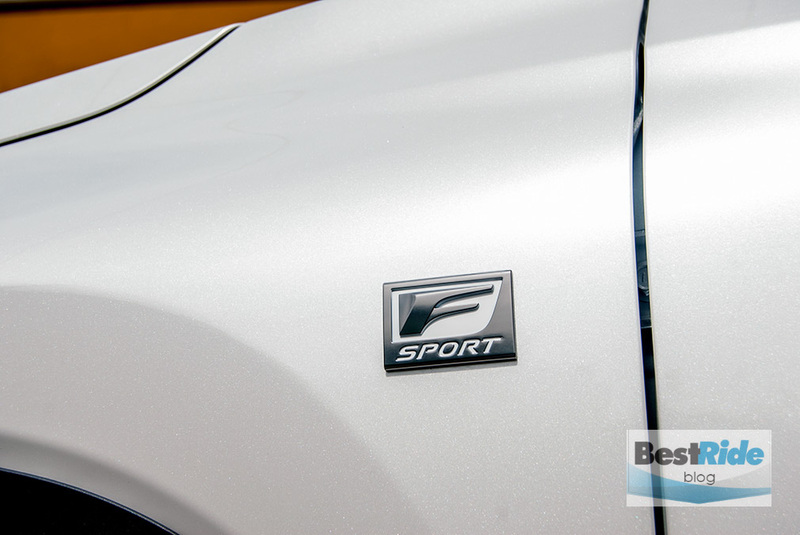 Add $1,400 to the base model or F SPORT for all-wheel drive. Want more economy? Then you’d consider the $39,720 NX 300h hybrid, which charts a class-leading EPA overall rating of 33 mpg. 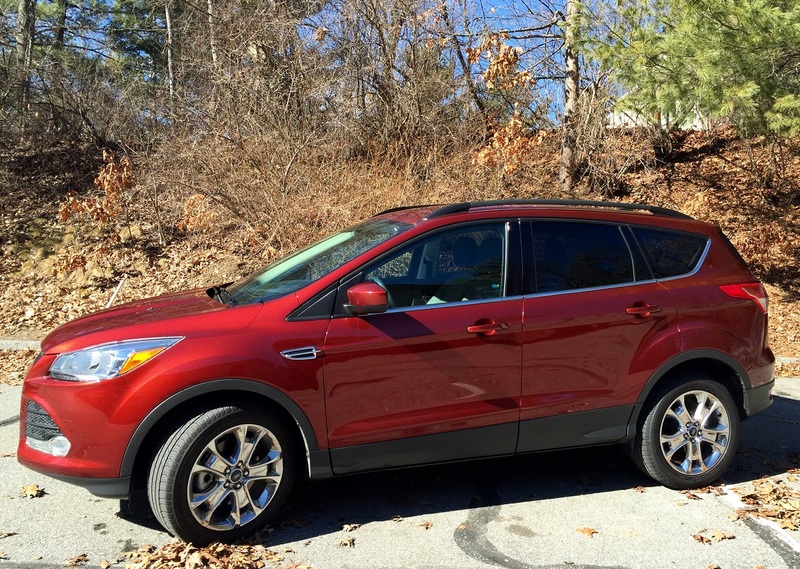 Add $1,590 for all-wheel drive. 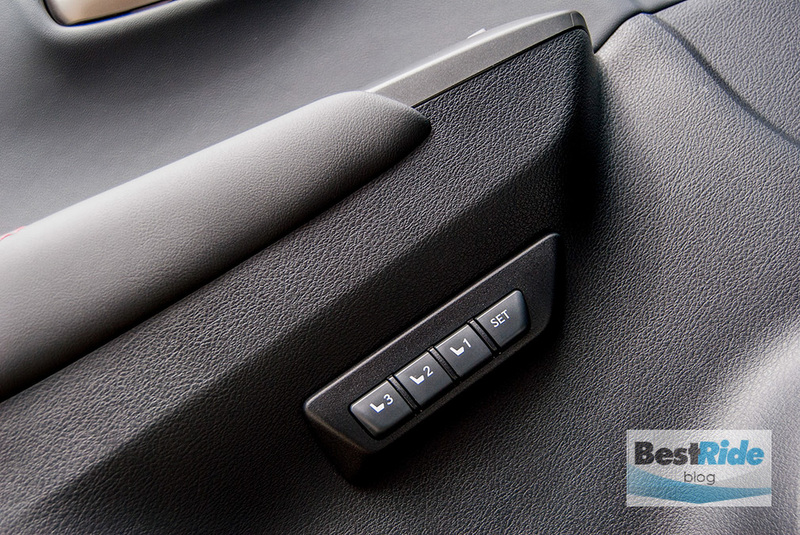 …and the $505 F SPORT Comfort Package, which includes a power 10-way driver’s seat with memory. 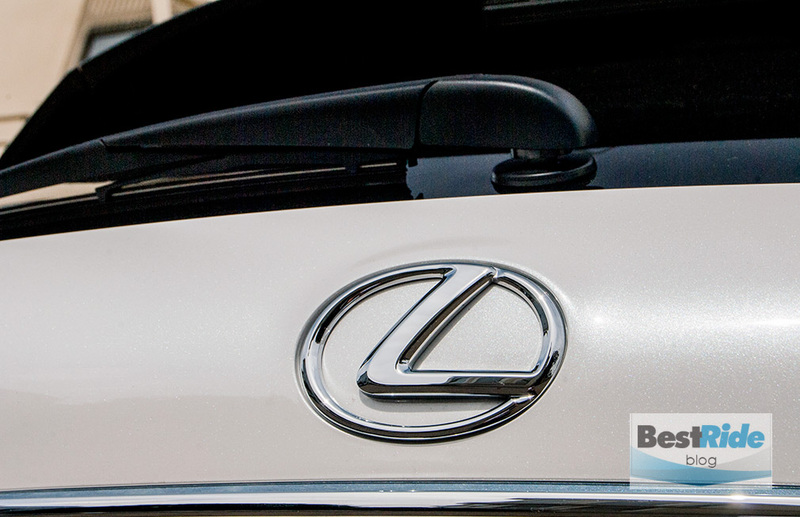 Whichever NX you choose, you’d better be ready for the ever-aggressive, Lexus-family grille. Does it resemble an angular hourglass, or an angry alien? You decide! 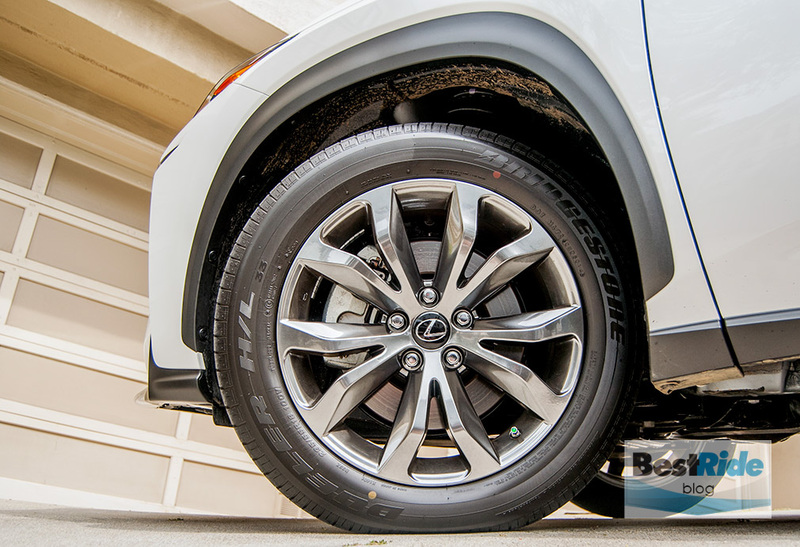 Elsewhere, the NX’s styling resembles the larger RX, but with stronger contouring and greater surface tension. 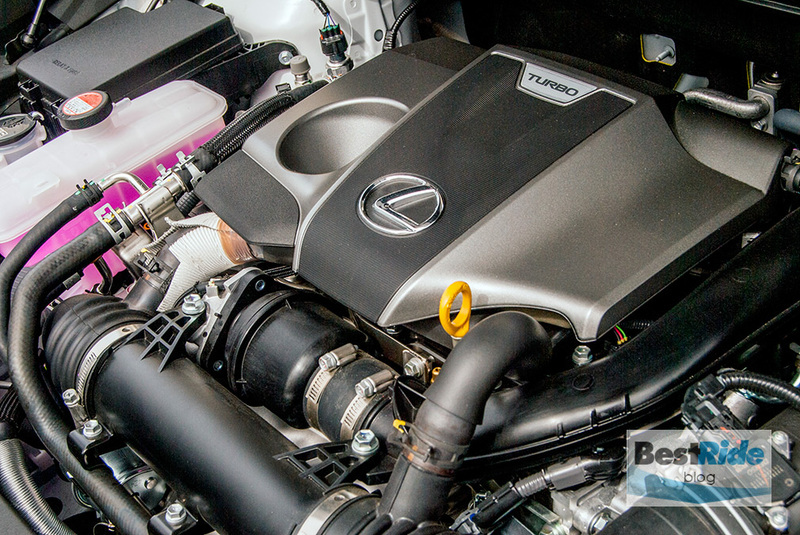 Under the NX’s hood is Lexus’s first four-cylinder, along with its first gas-engined turbocharger. Unlike most other turbos that are farmed out to suppliers, this one was developed and is manufactured in-house. There are many interesting aspects to this twin-scroll turbo engine, and it will likely find its way into Toyotas and Scions. 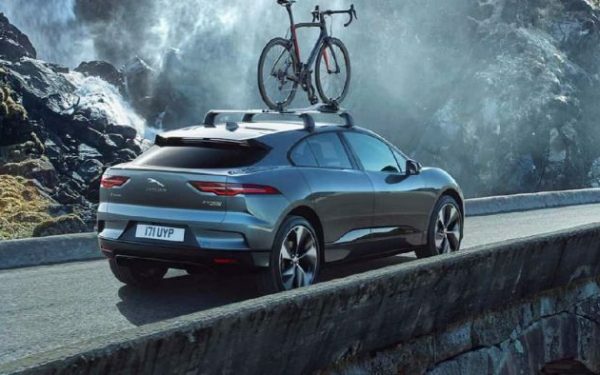 Among the innovations: the exhaust manifold is integrated into head; the turbo bolts directly to the side to minimize lag; and, the water-cooled intercooler is mounted directly on the engine. These and other advances produce a 235-horsepower turbo engine that feels powerful all the way through the rev range. There’s no power balloon that pops when the turbo finally kicks in; it feels like the surge is there at every turn, and that’s why the word “zingy” kept coming to mind as I drove the NX. 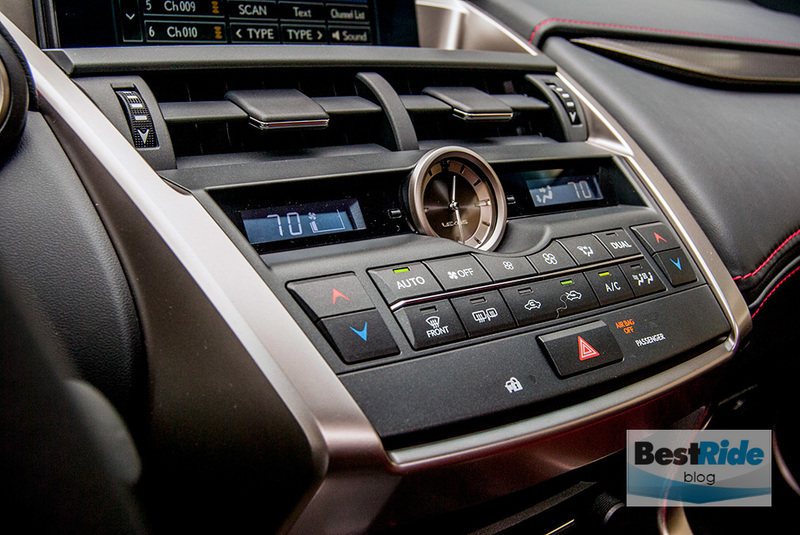 The turbo’s consistently immediate response kept the NX feeling sharp. 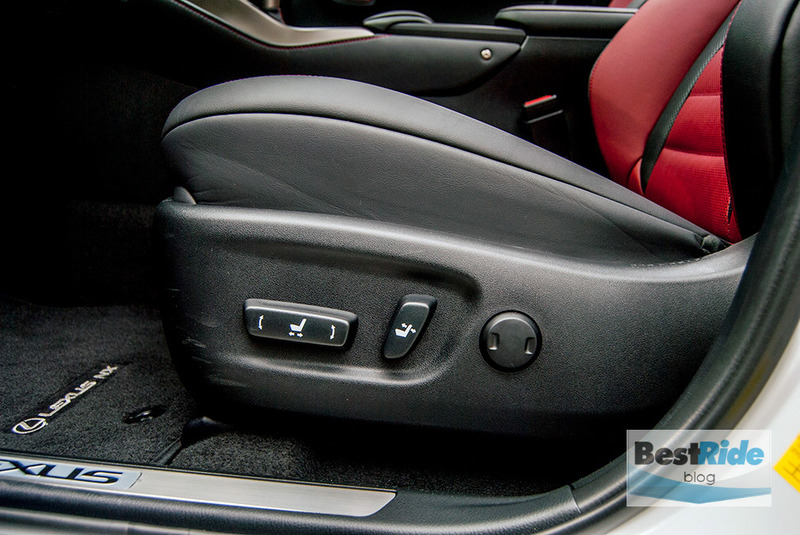 The new six-speed automatic with its G-force Artificial Intelligence (G-AI) was a willing partner, as it specified gears and downshift patterns based on the G forces the NX was experiencing. 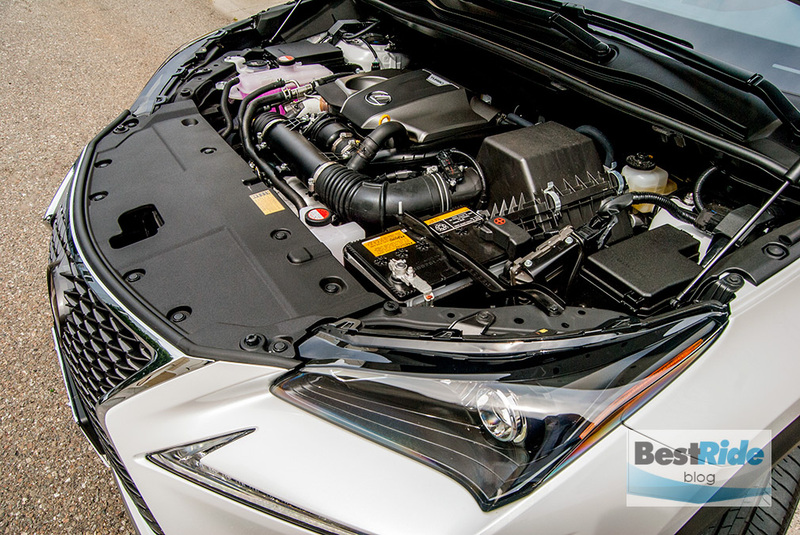 Cool stuff, and it’s not just marketing mumbo-jumbo; this powertrain, when paired to the tested F SPORT’s taut suspension, made the NX one that was fun to whip around in. 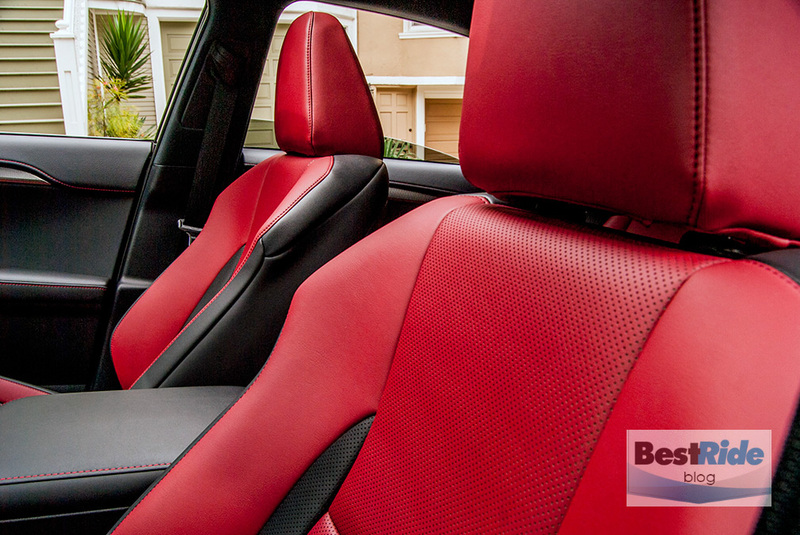 Inside, the tested NX F SPORT had the dramatic Rioja Red NuLuxe trim. NuLuxe is promo-speak for synthetic leather – vinyl? – but it was supple enough to pass for the real deal. 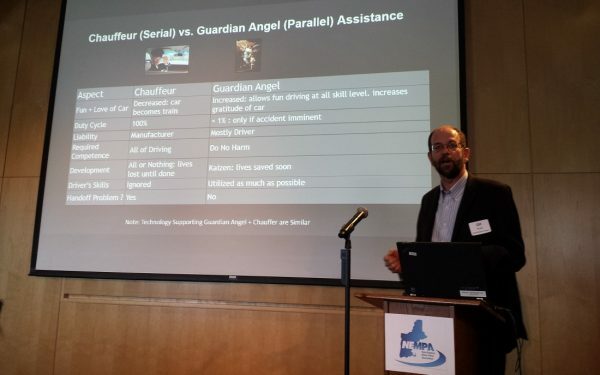 Shoulder support was uncommonly huggy for a Lexus, and I didn’t mind that a bit. 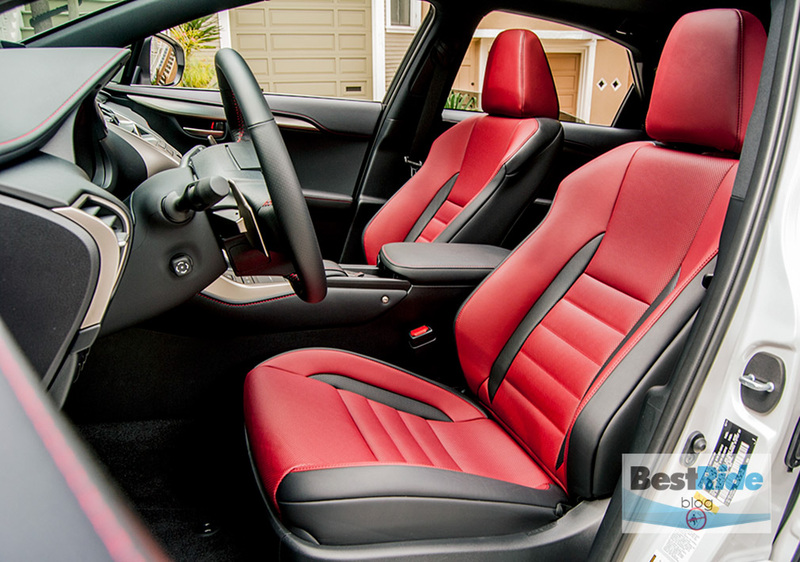 The power 10-way adjustments that came with the F SPORT Comfort Package did well in dialing things in. I’d complain about the lumbar support adjusting only in-and-out, and not up-and-down, but it so happened that this one was at the right height for my back’s soft spot. 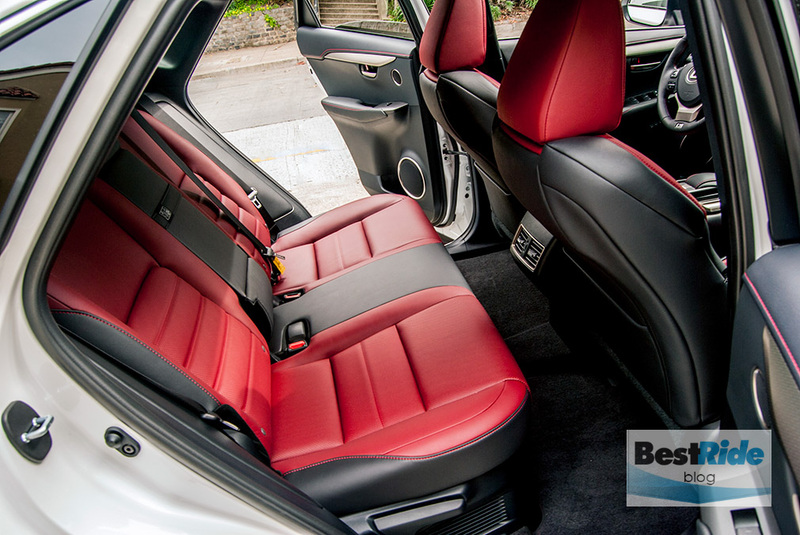 The reclining rear seats were comfortable as well, with 36.1 inches of legroom providing just enough spaciousness. 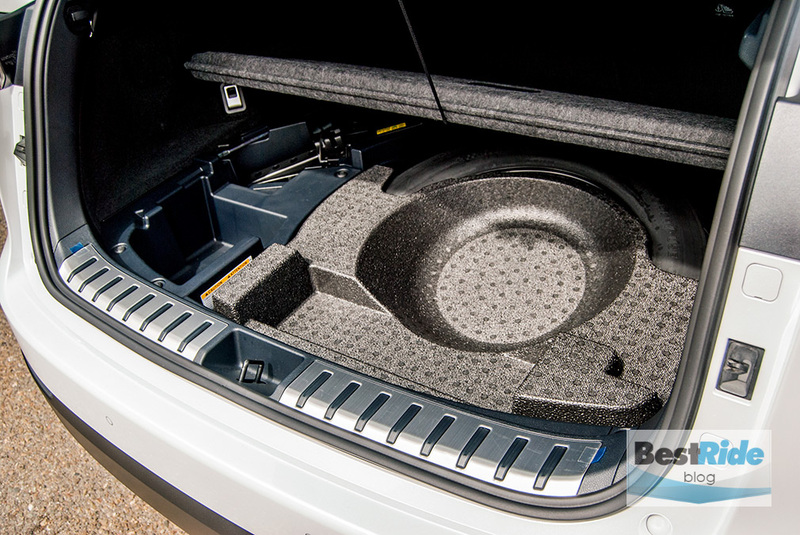 …and those cubbies are framed by segments that hold the folded cargo cover down and out of the way, when you want the entire rear space open for big cargo. 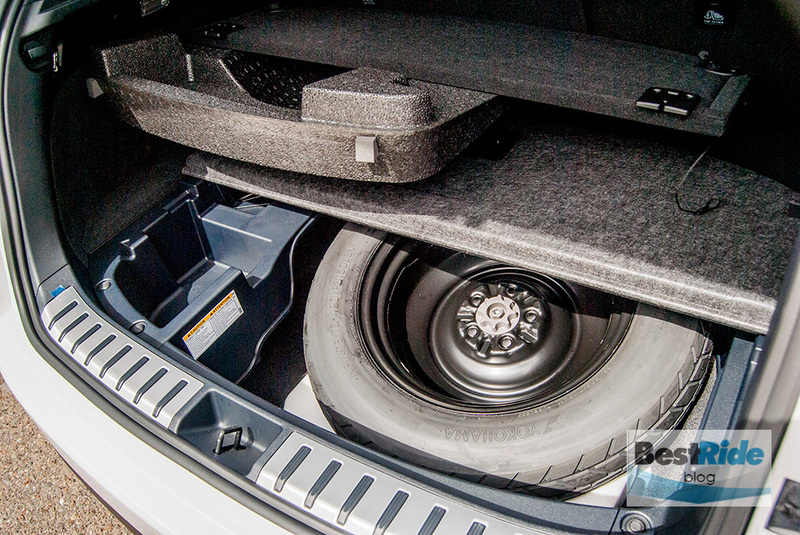 The spare tire sits beneath the foam cubby. 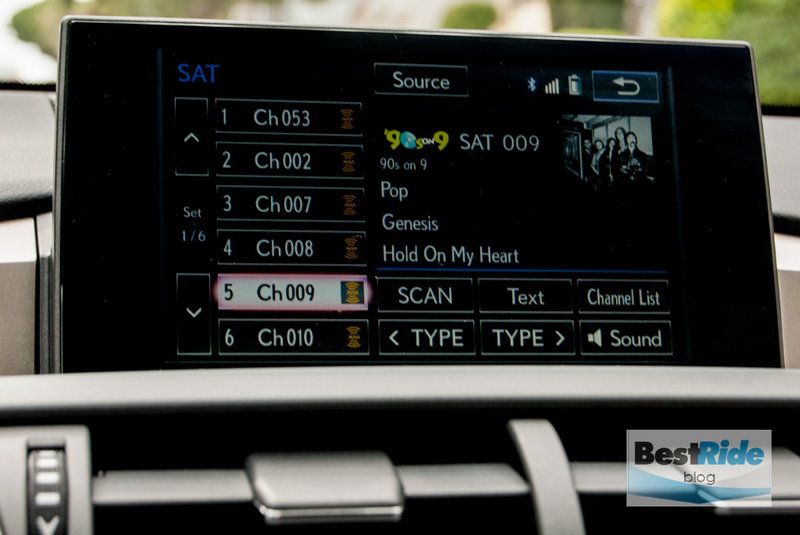 The other big news with the NX is the debut of the Lexus Remote Touch Interface, which also will soon filter out to other models. 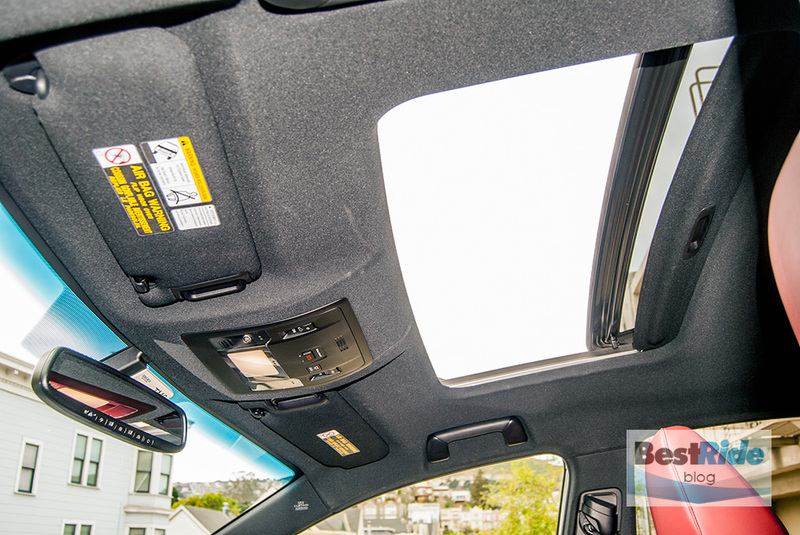 It’s included in the $2,140 Navigation Package. 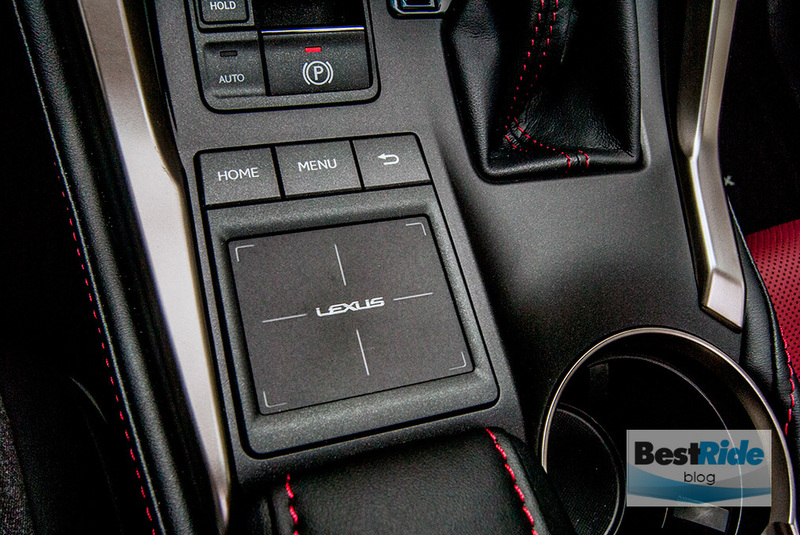 Is it better than the traditional Lexus joystick? It would take more than the week I had with this NX to know for sure, as I still tended to overshoot what I was aiming for on the screen with my finger on the touchpad, but I was becoming more confident as the days passed. 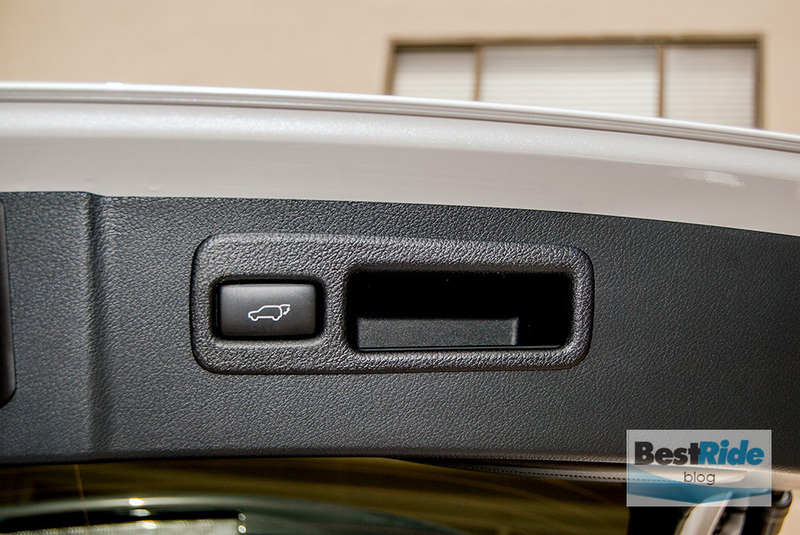 Behind the Remote Touch Interface’s wrist pad is a bin lid that flips to reveal a hand-held vanity mirror. 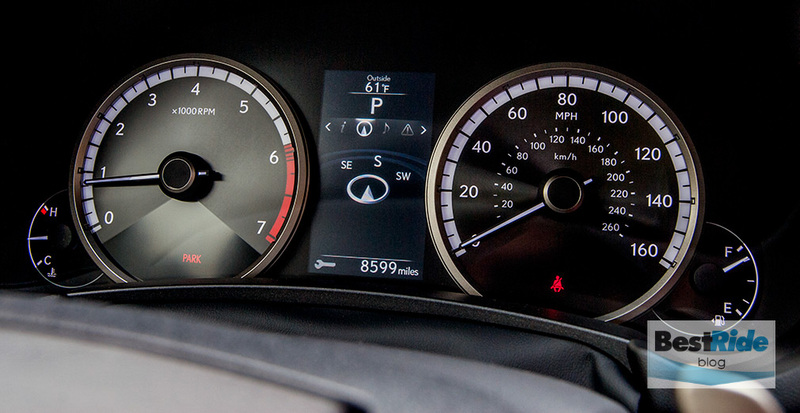 In addition to a compass, the F SPORT’s instrument screen includes measurements for G force and turbo boost. 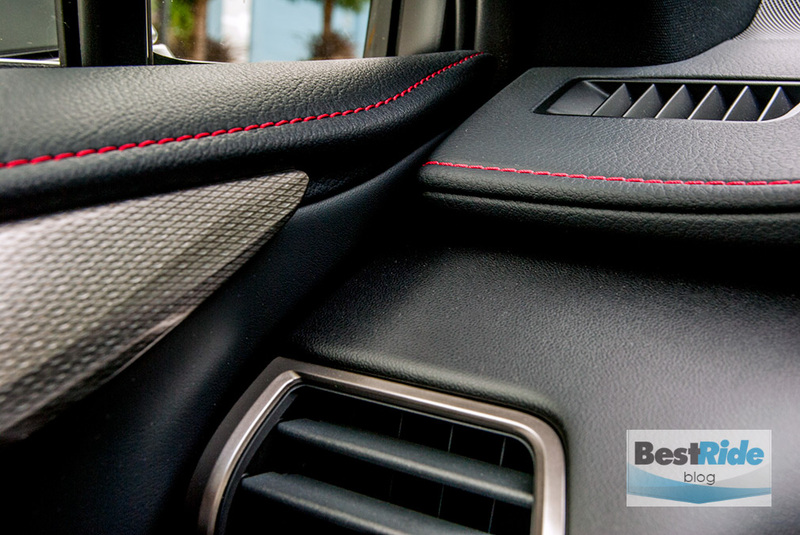 …and there’s a nice mix of stitching and soft-touch surfaces. 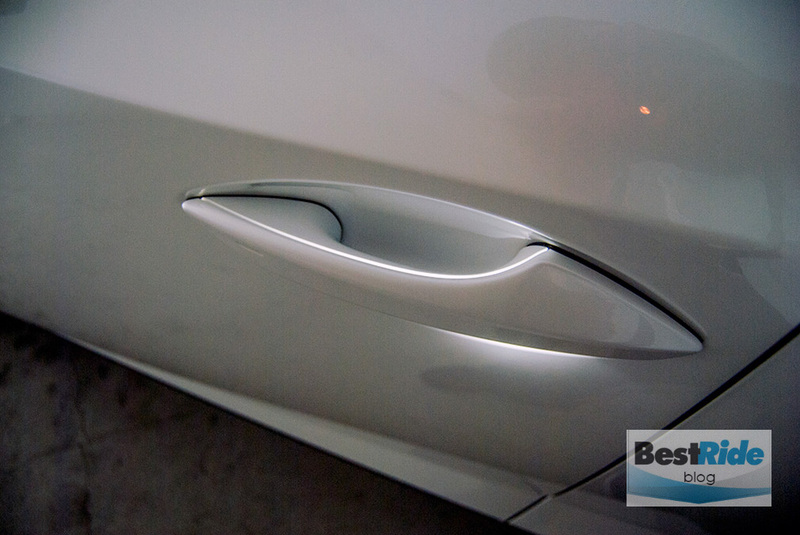 Another nice touch is a single LED light within the handle for elegant illumination. 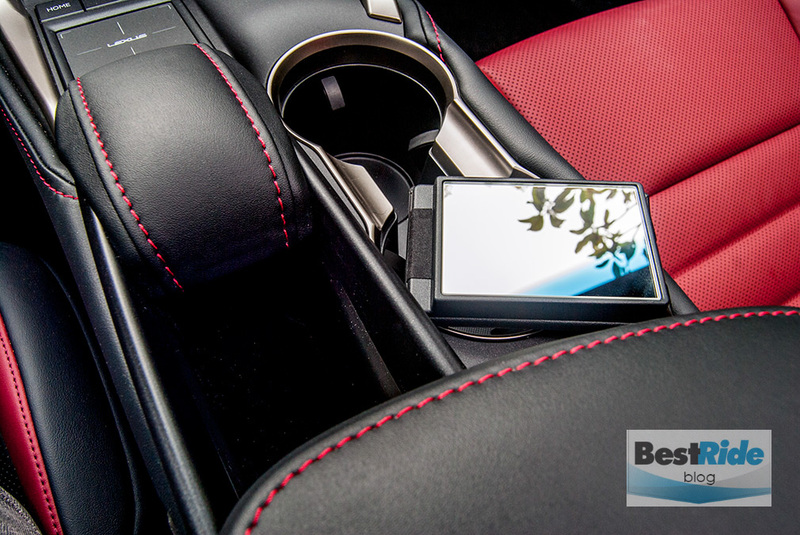 It is obvious that much blood, sweat and tears went into the various innovations that make the NX special. 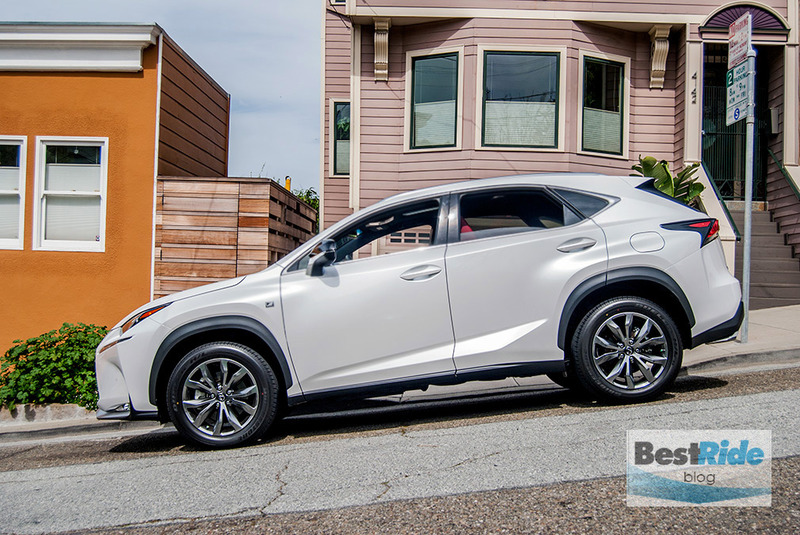 It’s also a kick to drive, and that along with its relatively affordable pricing makes the NX a must-consider in the luxury compact crossover market. 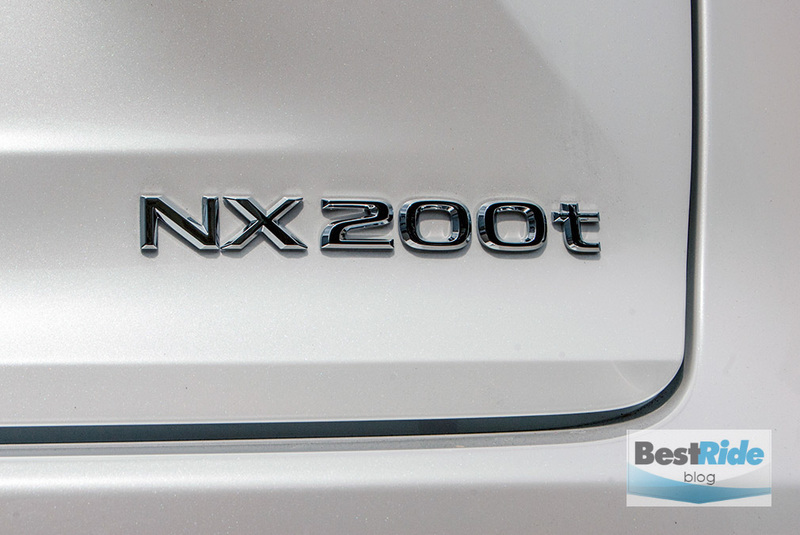 Tell us in the comments – what do YOU think of the NX?